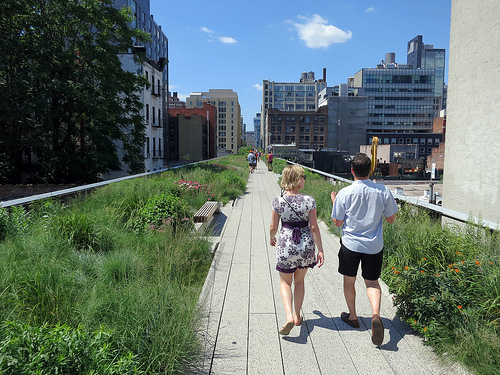 Wouldn’t it be nice to hang out here with these folks on The High Line in New York? I believe this was an old railway converted to a linear park running through the city. Absolutely amazing!